You won't mind the Nevermind. 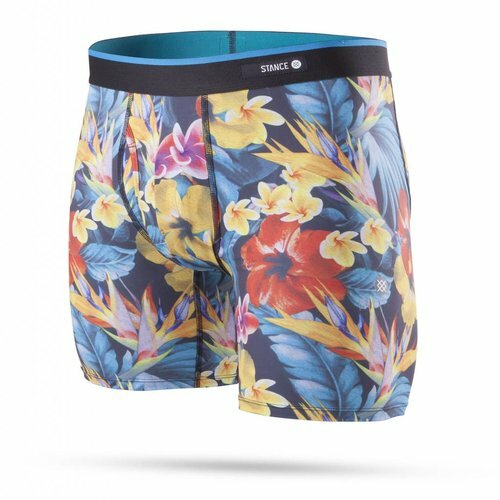 We used the finest combed cotton to ensure comfort and breathability in this boxer brief. The modern fit features dual pouch construction, an exposed elastic Core-flex™, and Feather-seam™ panel construction.